When you call Car Wreckers Perth, you call a car wrecker that puts up to $6K cash in your pocket for your junk car removal Perth. For quick junk removals Perth that is top dollar give us a call today as this is our business. And, any other type of car removal. 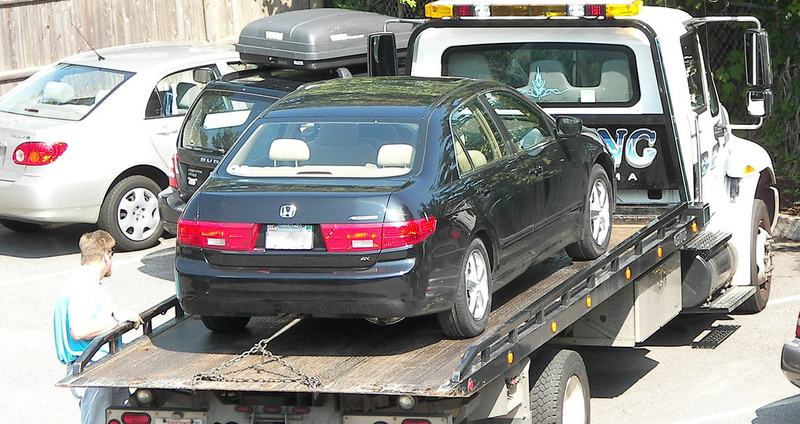 We are the car removal company that is fast, convenient and pays up to $6K. At Car Wreckers Perth, we accept all makes and models, of any age and condition. Whether you have a rusted out Mitsubishi, a broken Toyota, a used Ford, or any other type of vehicle, of any age and condition, even one with the engine and doors missing, we will come to your location and remove it for free. We’ll also put up to $6K cash in your hand for having your unwanted car removal performed by Car Wreckers Perth. At Car Wreckers Perth, we are your company for quick junk removals in Perth. By quick, we mean quick. With one call to us, we will provide you with a cash offer and can schedule a junk car removal in Perth within a few hours. That means cash in your hand as soon as this afternoon! Junk cars aren’t the only type of removal we perform. We also provide our customers with car removals of any sorts. Our car removals are easy to schedule and start with a simple telephone call. You just dial our number and let us know a few details about your vehicle and we’ll provide you with a cash offer. Should you accept, you tell us when you’d like us to come to remove your car and we’ll be there with the cash for car offer ready to exchange for your vehicle. Can’t find a car removal company for a scrap car cash offer? Maybe not even one that will remove the vehicle for free? Car Wreckers Perth not only removes your unwanted scrap car for free, we’ll also pay you up to $6K for its removal. We work round the clock, just give us a call and will offer you a cash offer, on the spot. Cars, Trucks, SUVs, 4x4s, Vans, Commercial Vehicles, Etc. Cars aren’t the only vehicle you can have hauled away from Car Wreckers Perth. We’ll also haul away your unwanted truck, SUV, van, commercial vehicle, 4×4, etc. at absolutely no cost. Whether condition your vehicle is in, running or not, we will come to you and remove it for free. Car Wreckers Perth are distinguished car wreckers whom car wreckers know how to effectively break down all types of vehicles to pull out the most value. It is this system that allows us to offer our customers up to $6K on their unwanted car removal in Perth. Our car wreckers leave the smallest imprint on Mother Earth as they recycle, reuse, and resell all parts and components and smash the metals into scrap metal to reuse and resell. It’s an eco-friendly process and one that is green all the way around. When you have a junk car, scrap car, accident car, wrecked car, used, car, broken car, or even a truck, SUV, van, 4×4 or any other type of vehicle you’d like removed, we are the professional car removal company in Perth to call. Our car removers are able to offer a quick car removal on any type of vehicle, running or not. Our experts are truly experts, and our service is top quality. Just give us for more details. For a cash offer and to schedule a quick car removal in Perth, just contact us at the number below. You can also complete our “Instant Cash Offer” located on this page. As soon as this afternoon, you can have our cash offer amount in your hand. We bring all paperwork with us, so there’s no hassles on your part. Call us today.